The synthesis and/or procurement of starting materials or monosaccharide building blocks can be both challenging and time-consuming. 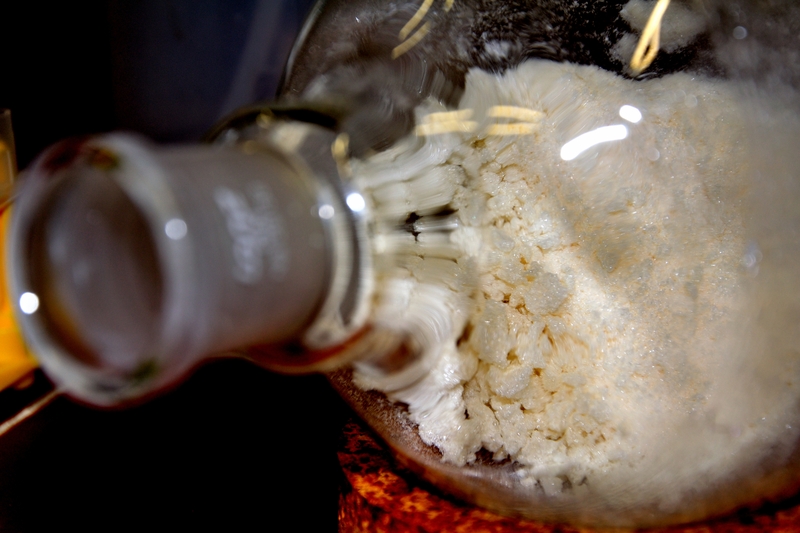 Whether you are looking for raw starting materials, synthetic intermediates, or fully functionalized building blocks for use in immediate glycosylations, we can provide you with the right materials to kick-start your research! Can't find what you're looking for? ...Please send us your request for the synthesis of any carbohydrate related structures from monosaccharides to complex glycans!